After fighting a sickness for 2 weeks I unexpectedly improved my 10k personal best. Great race, unexpected meeting with my "one glove" friend and beautiful weather. 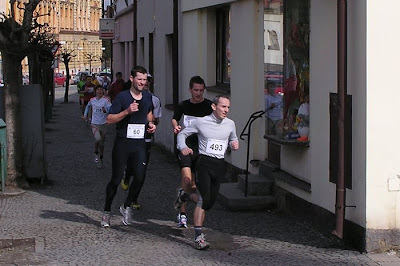 Pececka desitka: 10km, 37:25.68, 68th place/436 finishers.